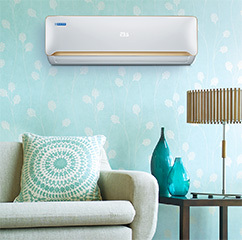 The most technologically advanced and energy efficient air conditioning solutions for small spaces. 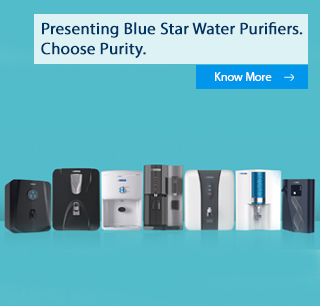 Presenting a range of water purifiers, obsessed with purity. 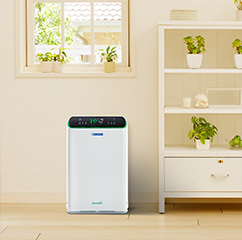 An array of purifiers built with superior technology for clean and healthy air in your home. 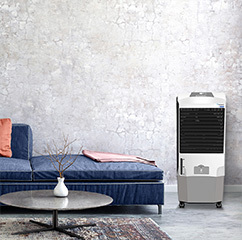 Sleek and elegant air coolers packed with smart features to provide efficient cooling. 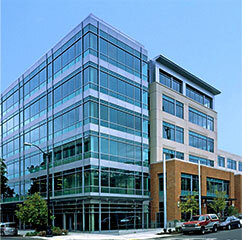 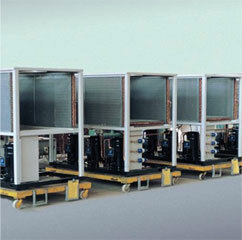 Blue Star is India's leading integrated MEP service provider with over seven decades of experience. 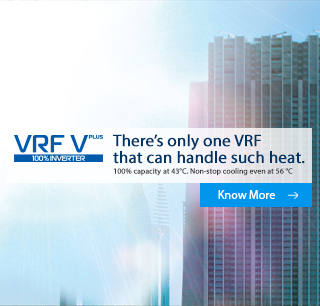 End-to-end solutions with a comprehensive range of VRF systems, ducted and packaged ACs, and chillers, among others. 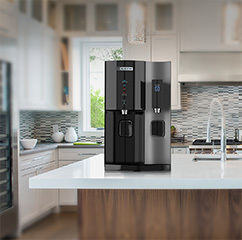 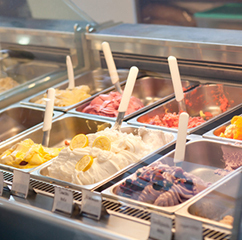 Leaders in commercial refrigeration providing an array of freezers, coolers, bottled water dispensers, and more to small and large scale industries. 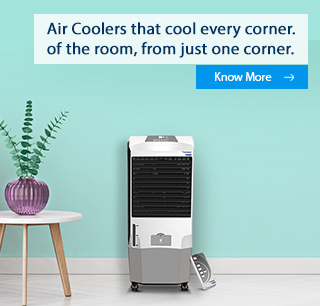 Get surprisingly fast cool water with this range of durable, value-for-money and eco-friendly coolers for commercial spaces. 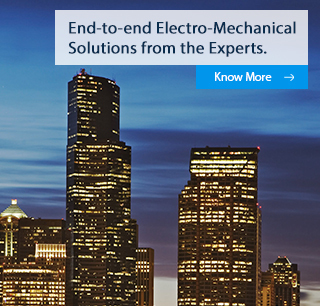 Providing you with the finest and most comprehensive range of service solutions. 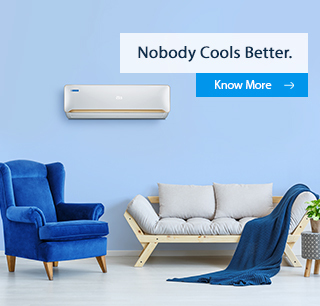 A manufacturing division with world-class calibre, and an R&D team that consistently aims to develop and enhance products with up-to-date technology. 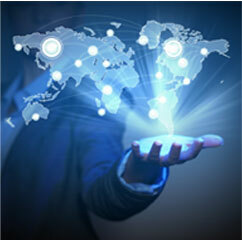 This group manages joint ventures in Qatar, Malaysia and Oman, and product exports to the Middle East, SAARC, Africa, and ASEAN regions. 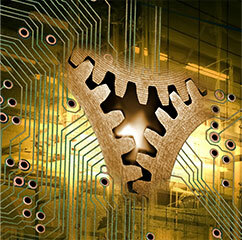 Advanced Technology Products. 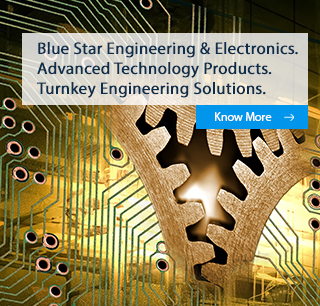 Turnkey Engineering Solutions. 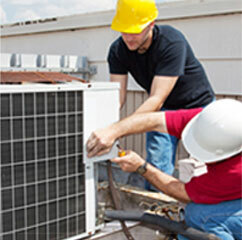 Partnering with the leader in a high-growth industry is a sensible career move. 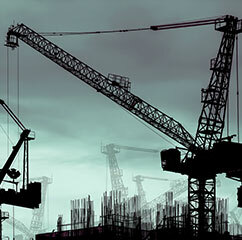 Join us for an opportunity to make it big! 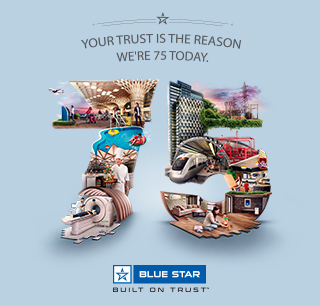 Blue Star believes that organisations must look beyond making profits and should contribute to the development and welfare of society.